Love unicorns? 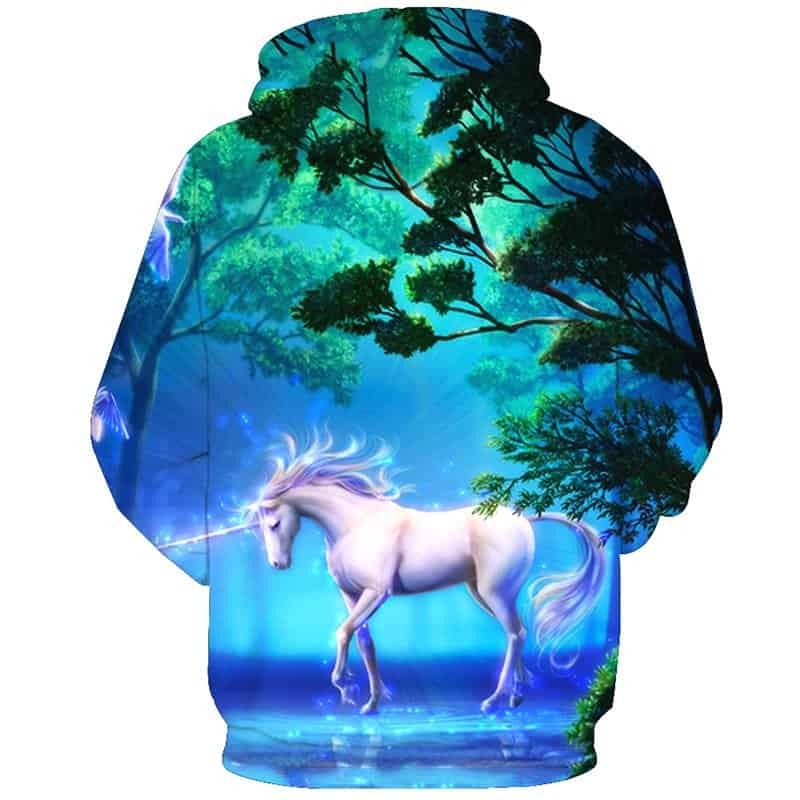 Well you will love this Unicorn Hoodie. 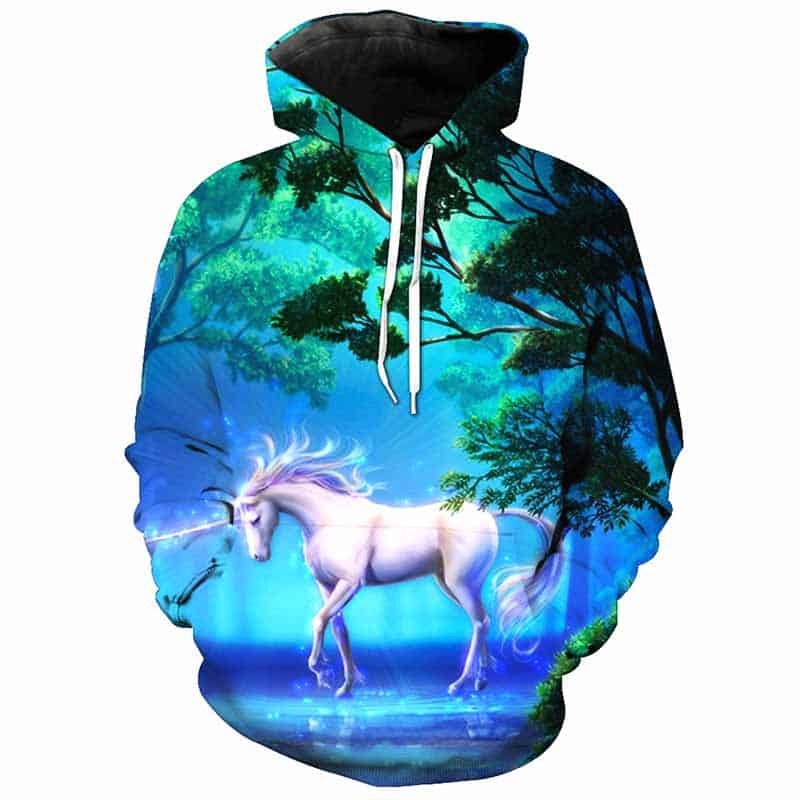 A beautiful graphic of a unicorn exploring the mystic forests. Serene and beautiful. The hoodie is comfortable to wear, looks fashionable and is wearable anywhere. It was designed for both male and female. Tag your photos with #unicorn on Instagram.